Water is a scarce commodity. A good water source can make or break your homestead. 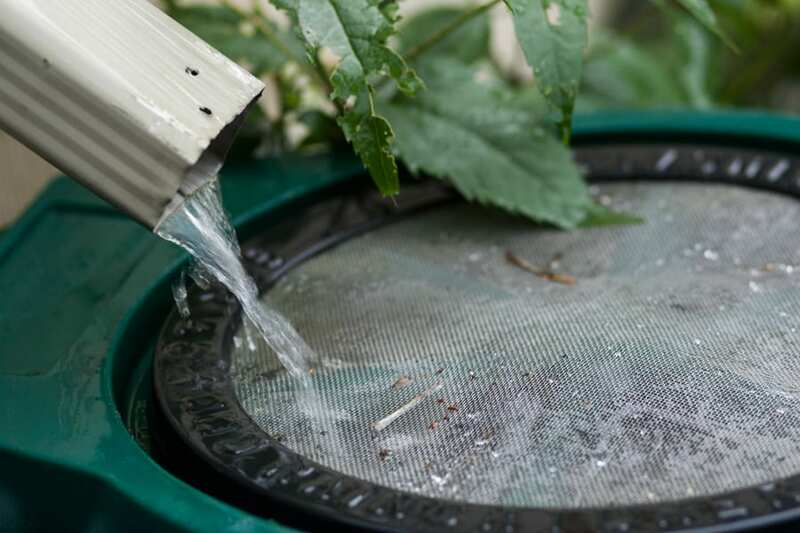 For years, it was illegal to collect rain water here in Colorado. Crazy, right? 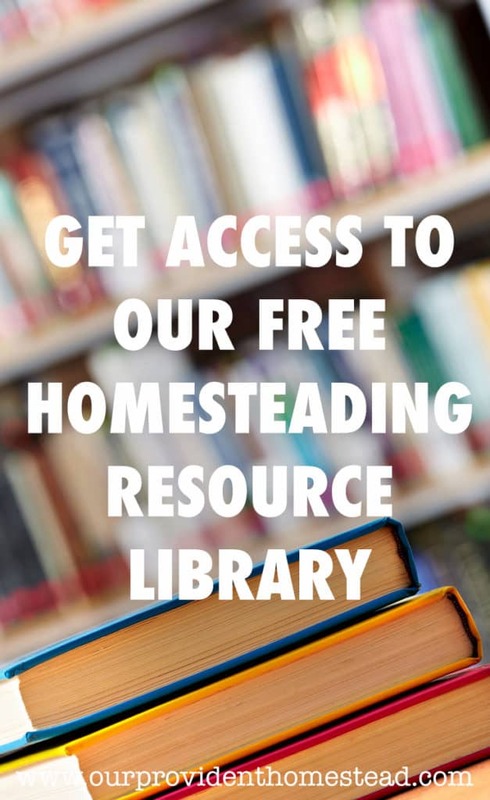 They finally got with the program and allowed people to collect their own water, which can be so beneficial to saving water costs on the homestead. So today, I want to show you different examples of making a rain barrel at home. 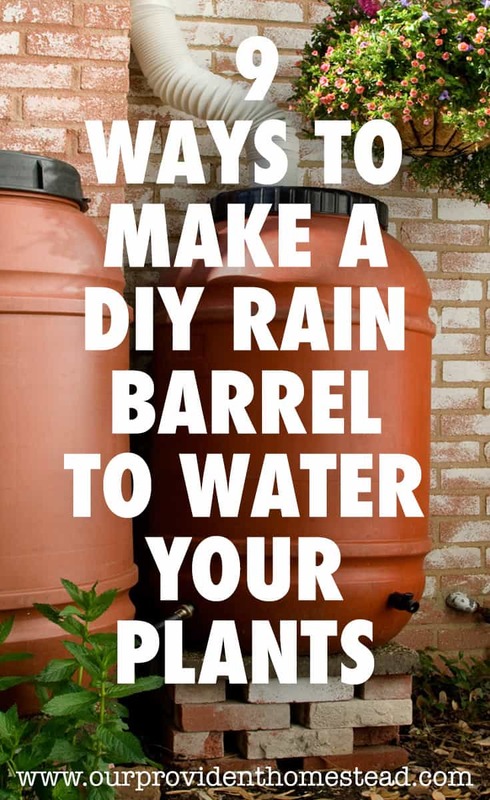 These are some great ideas to get you started thinking about how to build your own rain barrel system. Rain barrels are a great way to use the water available to water your garden and landscaping. 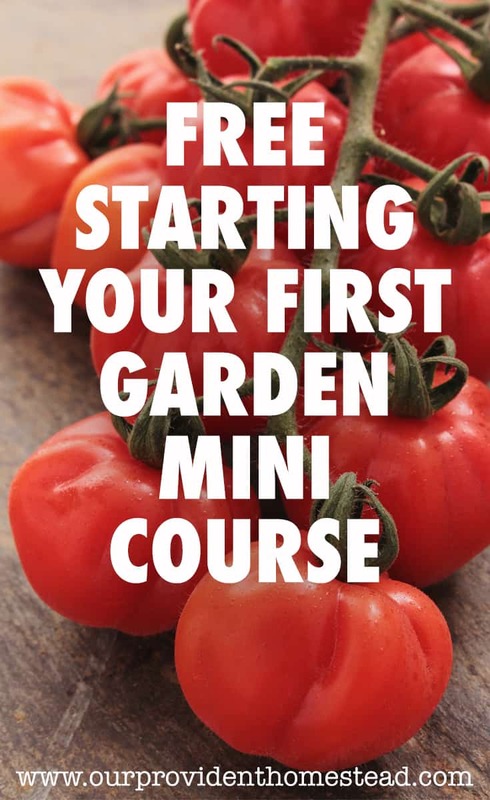 This will save you money each year and use less water overall. Make sure you check your local laws before setting up a water collection system to make sure you are complying with the proper laws. 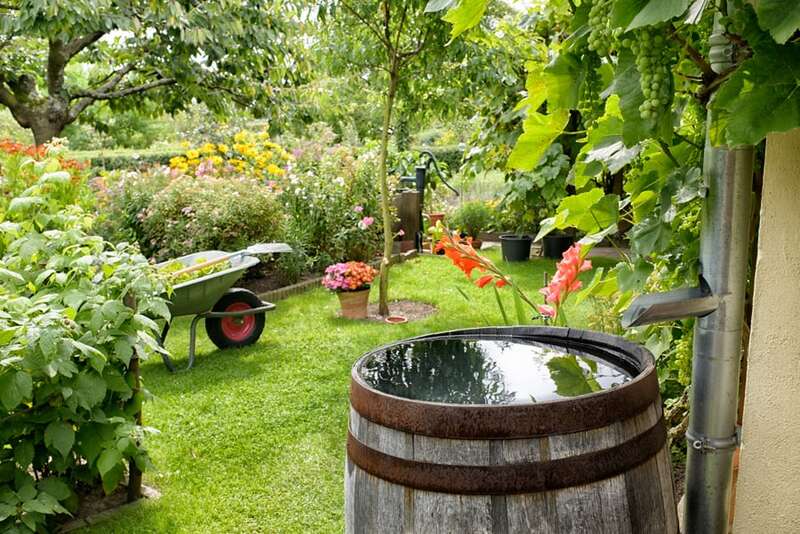 Do you have a rainwater collection system for your homestead? Let us know in the comments below. And if you found this post helpful, please share! Thanks!